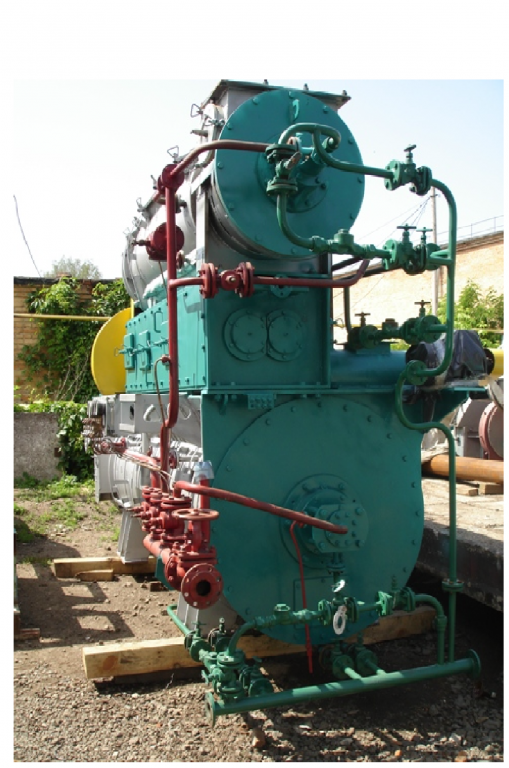 Plant of Techno-T produces and offers for purchase of the machine fish meal plants and Giraud flour: MRH-5 (with the capacity of 2-5 tons/day), MRH-10 (5-10 t/C), MRH-35 (30-35 m/s), MRH-60 (up to 60 t/C), MRH-80 (80 t/C), MRH-120 (up to 120 t/) and more . Machine Giraud flour and fish meal plants are designed for the production of feed fish or meat and bone meal and technical fat from fish waste, low-value fish species, waste meat, rabbit farms, poultry farms, pig farms and other meat production on food flour. All fish meal flour and fat equipment collected one unit machine, occupying an area of placement. High performance is achieved maximum drainage boiled mass, which provides low load on the dryer to reduce its size and consumption of steam and electricity. All control functions are collected on one remote control. Machine is served by one person or two people. Possible physical performance. Cost of plants from 84000 dollars.